Am I considered a Returning Student? A returning student is anyone that previously attended Campbell University’s Main Campus, and either withdrew prior to completing the last semester or have been absent for one or more semesters. How do I get myself enrolled as a Returning Student? 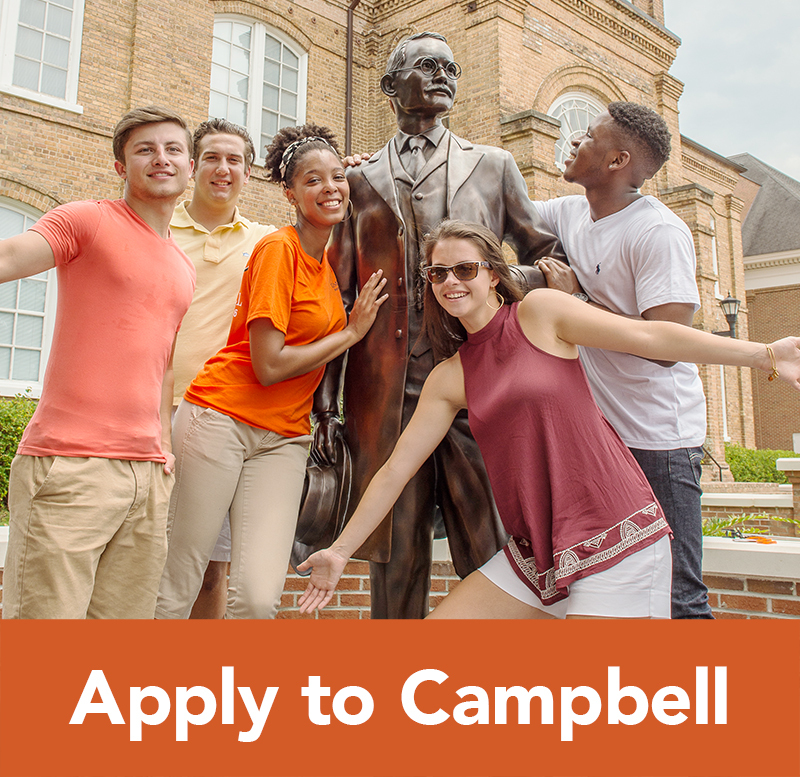 Returning students need to re-apply for admission using the same application as all incoming students; this application can be found at www.campbell.edu/apply. The username and password are not the Campbell specific credentials, these would have been the personal email and password used to create the original application to Campbell. Apply anytime for the next semester you wish to enroll. You will register for classes with all transfer students at the New Student Orientation. Does my original Scott-Ellis or Presidential Scholarship still apply? Returning students are eligible for the remaining semesters of their original scholarship award, as long as they meet the GPA requirements set forth by the Financial Aid Office. Previous scholarship awards will be listed on the awards package, once that academic year’s financial aid is posted on the Self Service portal. Our Undergraduate Transfer Admissions Office will work with you throughout the application process. 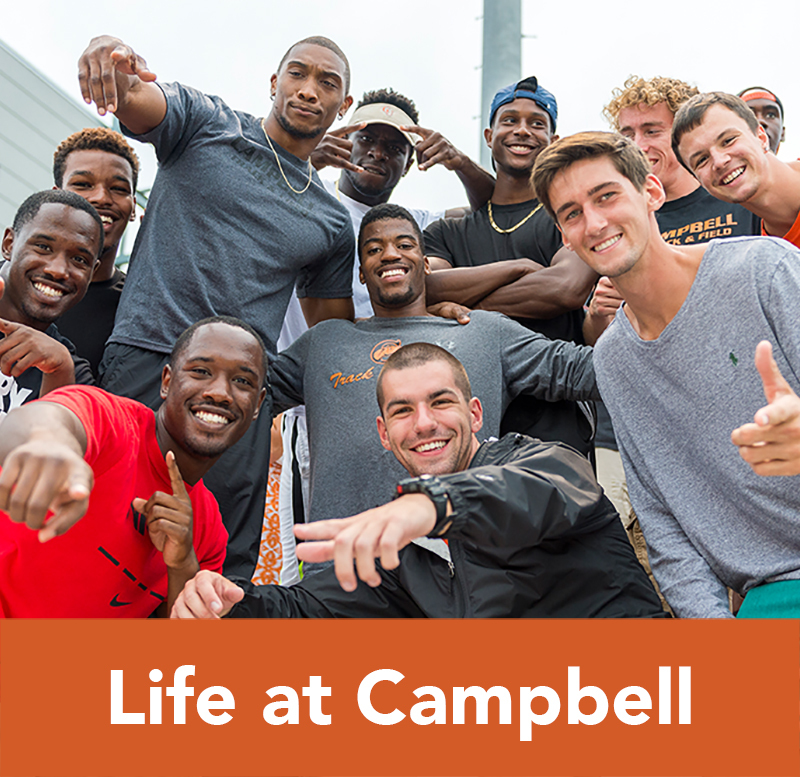 If you have any questions, please don’t hesitate to contact us at 1-910-893-1290 or transfer@campbell.edu. Please select that you are applying as a Returning Student. 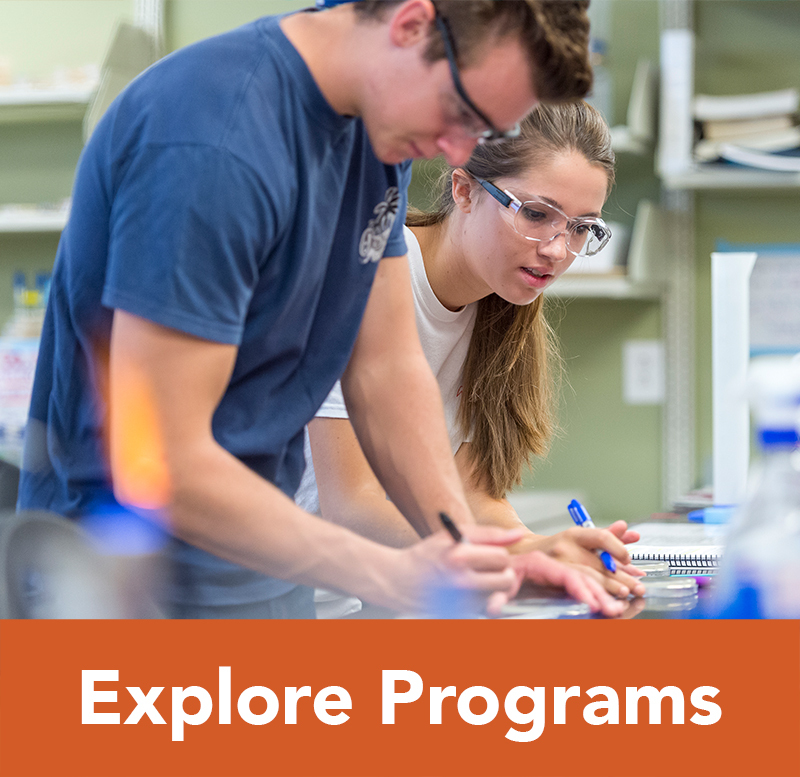 In the “Colleges Attended” sections of the application, please list all colleges, including Campbell, that you have attended in the past. 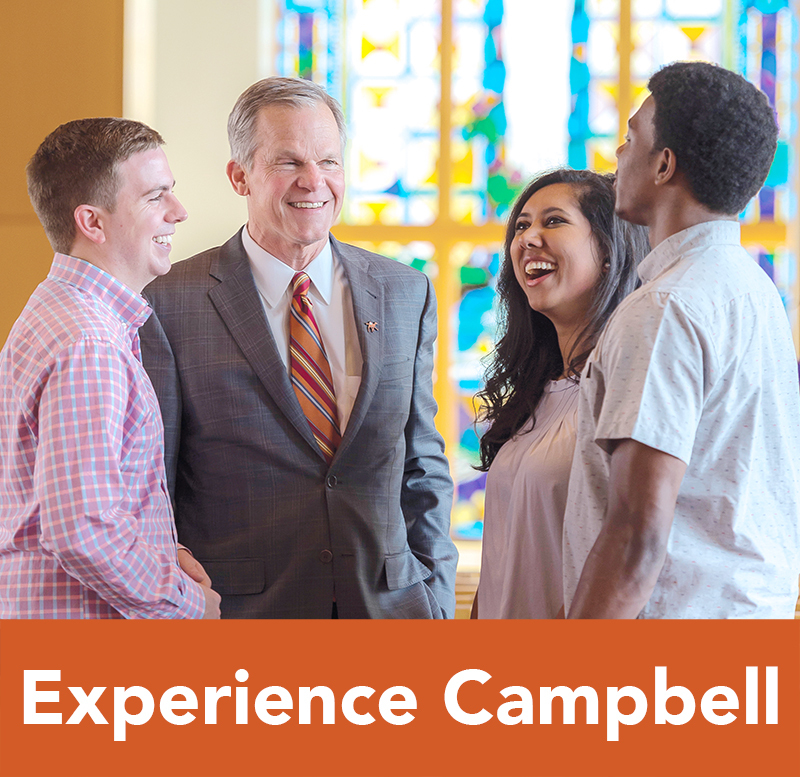 College transcript(s) from schools attended after your last semester of enrollment with Campbell. 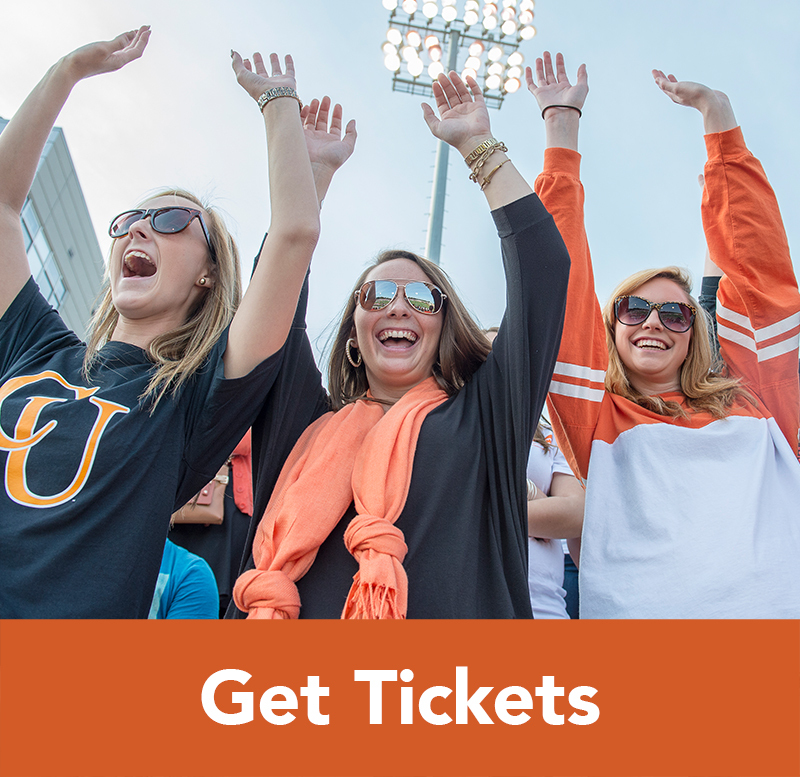 We will have all of your previously submitted documents on file, and you will only need to submit transcripts from colleges attended during your absence from Campbell University. If you had a disciplinary or medical withdrawal, the Student Life Office may require additional documents to clear your return.